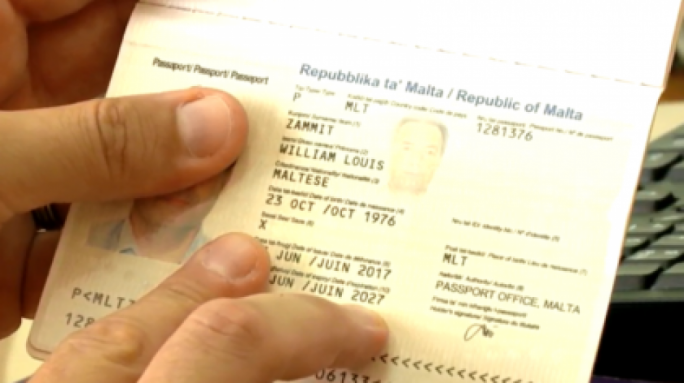 The first passport and identity card with the neutral gender marker 'X' have been released by Identity Malta. 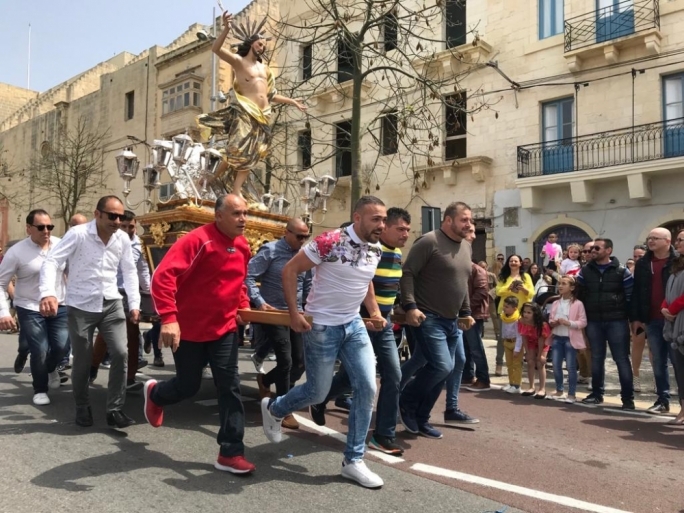 The event was marked by Reforms Parliamentary Secretary Julia Farrugia Portelli in a Facebook post on Tuesday morning. The legal changes to introduce the neutral 'X' marker came into force last September. This was made possible after Parliament approved the Gender Identity Act in 2015, which made it easier for people to have the gender they identify with officially recognised by the State. 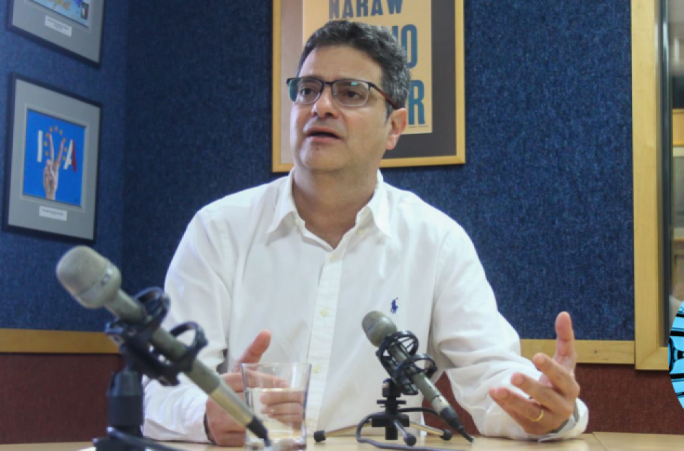 In her post, Farrugia Portelli described this as another step in favour of "equality". 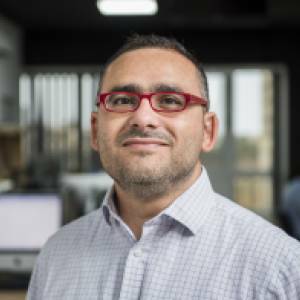 Changes to the software used by Identity Malta had been implemented, making it possible for people to simply submit an application in which they select the 'X' marker for their gender. It only requires an applicant to take an oath in the presence of a notary, which must be attached to the standard application.